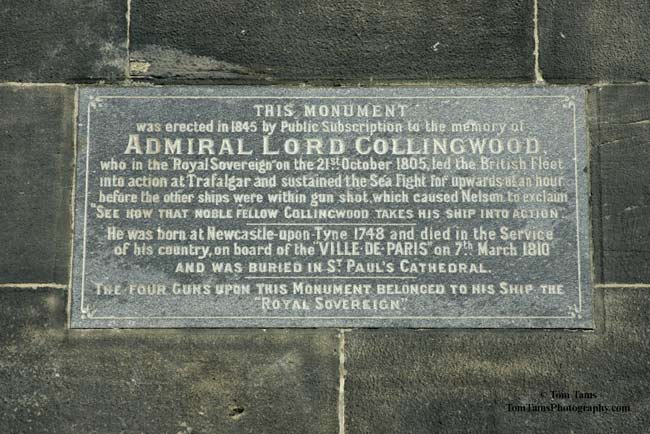 As it is Trafalgar Day, a note on Cuthbert Collingwood – one of the great unsung heroes of British history. 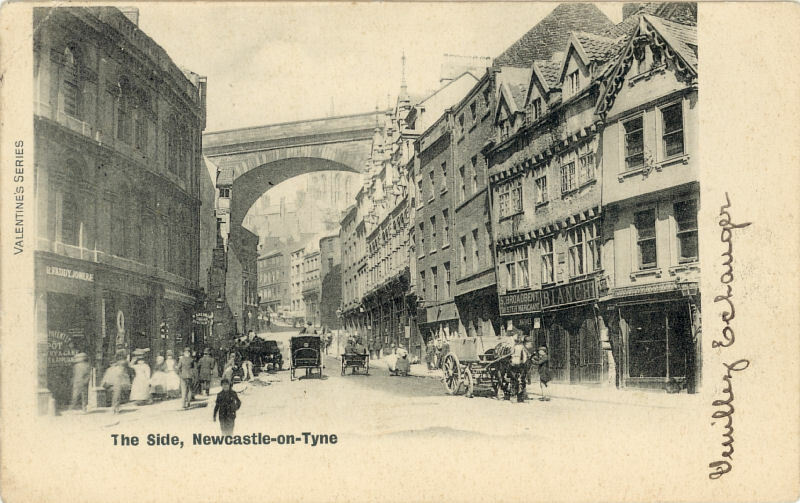 He was born on ‘Side’ (the street by the castle) in Newcastle upon Tyne in 1748. He was educated at the town’s Royal Grammar School, and joined the Royal Navy at the age of twelve – sailing out of the Tyne on HMS Shannon in 1761. In his long and distinguished naval career he saw action in the American War of Independence and in the many wars against France. He is best known for his decisive role in the battle of Trafalgar where he was the first to attack the Franco-Spanish naval forces – alone in his ship HMS Royal Sovereign – before succeeding to overall command of the British fleet upon the death of his more famous friend Horatio Nelson. 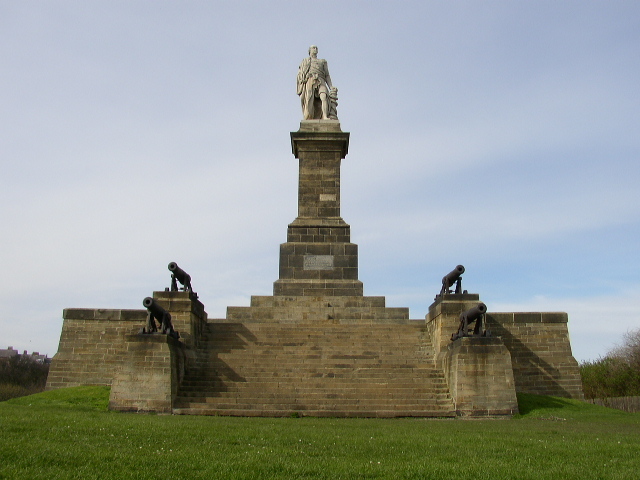 Indeed, it was Nelson’s remark upon seeing the Royal Sovereign engage the enemy that is recorded on his imposing monument that overlooks the Tyne estuary at Tynemouth. Despite his requests for retirement on the grounds of ill-health, Collingwood continued to serve at sea until his death on active service in 1810. He was buried alongside Nelson in St. Paul’s Cathedral, but his wife requested that he be commemorated in the church (now cathedral) of St Nicholas where he was baptised and married (and opposite the house in which he was born). To this day, Newcastle City Council place a laurel wreath on this cenotaph every year on his anniversary. Sacred to the memory of the Right Honourable CUTHBERT Baron COLLINGWOOD, Vice Admiral of the Red and Major General of Marines who was born in this town of an ancient family. He served with great bravery in the action of the 1st of June 1794 and had a most distinguished part in the victory off Cape St. Vincente in 1797. 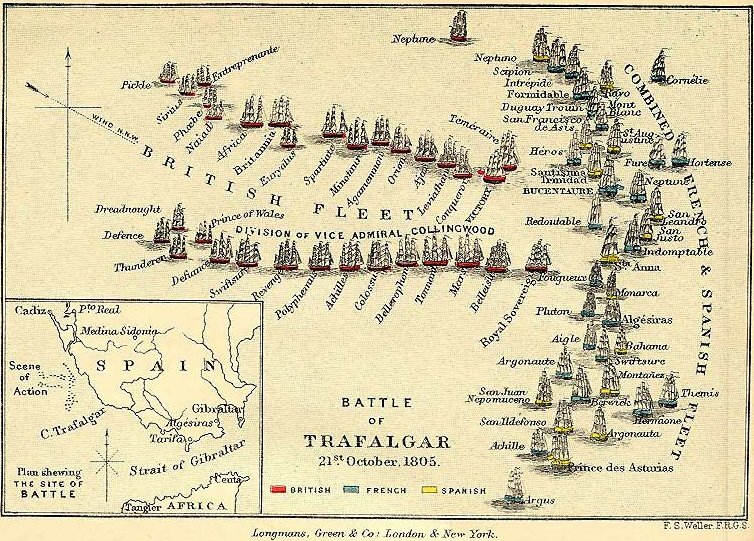 In the memorable battle of Trafalgar he led the British squadron into action and pressed forward with his single ship into the midst of the combined fleets of France and Spain. On that day after the death of his illustrious commander and friend Lord NELSON he completed the most glorious and decisive victory that is recorded in the naval annals of the world. He held the command of the Mediterranean for nearly five years, during which he never quitted his vessel for a single day displaying unrivalled professional skill and conducting many important negotiations with great political sagacity and address. At length on the decline of his health he became anxious to revisit his native land but having learned that his services could ill be spared in those critical times he replied that his life was his country’s and persevered in the discharge of his arduous duties till worn out with fatigue he expired at sea on the 7th of March 1810 in the 61st year of his age. In private life he was generous and affectionate. A pious, just and exemplary man. 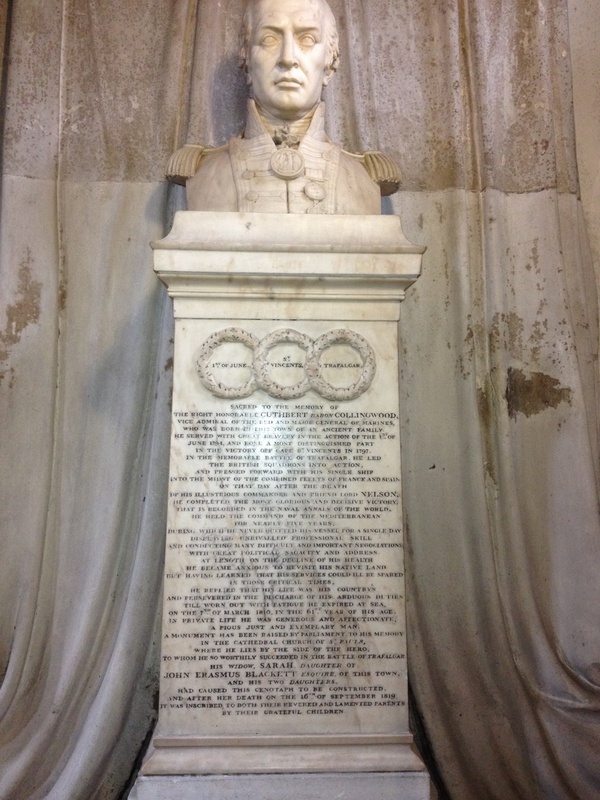 A monument has been raised by parliament to his memory in the Cathedral Church of St Paul’s where he lies by the side of the hero to whom he most worthily succeeded in the battle of Trafalgar. His widow, SARAH, daughter of JOHN ERASMUS BLACKETT esquire of this town and his two daughters, had caused this cenotaph to be constructed, and after her death on the 16th of September 1819 it was inscribed to both their revered and lamented parents by their grateful children. 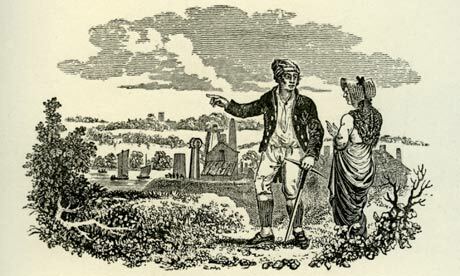 He was well known to be devoted to his wife and two daughters, with whom he loved to spend time in their family home in Morpeth (now the presbytery of St. Robert’s RC Church on Oldgate). Sadly, the exigencies of war (and the demands of the Admiralty) meant that, after setting sail from Portsmouth in May 1803, he never saw them again. Who’ll pass her memory by.